This was the core message of the three delegates of the Young Lions Health Parliament taking part in the kick-off of the European Health Parliament in Brussels: Konrad Fenderich (President of the Young Lions Health Parliament), Prof. Dr. David Matusiewicz (Vice-President), Annegret Schnick (Chairwoman Competitiveness Committee), Björn Moeller and Anne Peters (Janssen) went to the “European capital” on November 21 to share their experiences and learnings with the new European Health Parliamentarians. The Health Parliament in Brussels aims at tackling European challenges in the health care systems with innovative ideas and discussions. 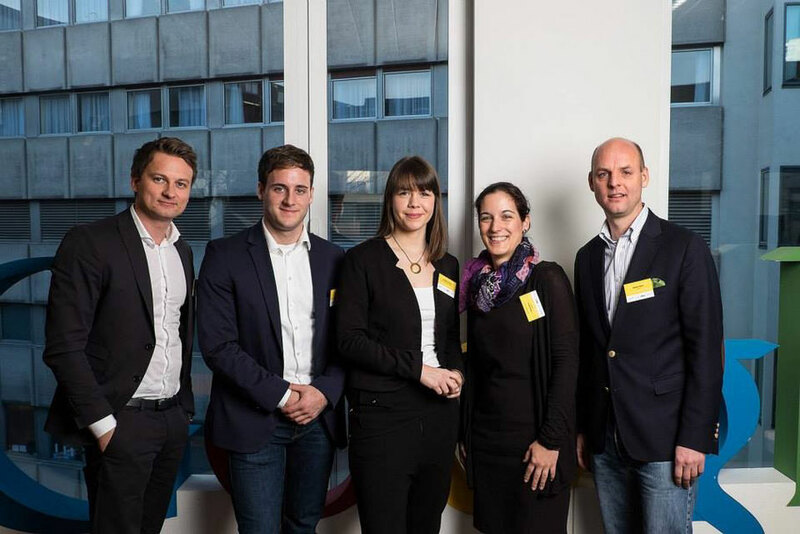 The opening session took place at the Google-office in Brussels and short opening remarks were given by three further initiators: the European Voice, the College of Europe and Janssen.